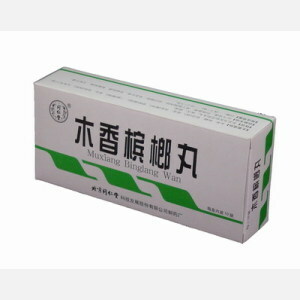 Mu Xiang Bing Lang Wan 6g * 10 pills. Indications: Qi stagnation, diarrhea, laxative fever. Take 3-6g, 2-3 times per day.